The term “Brand Authority” is a term created by marketing professionals. You will often hear it in connection with building a Brand Authority Site. This simply means you have a knowledge and/or product above others in your field. Whether your brand is a product, a system, or a design, being the brand authority is a much-coveted position. 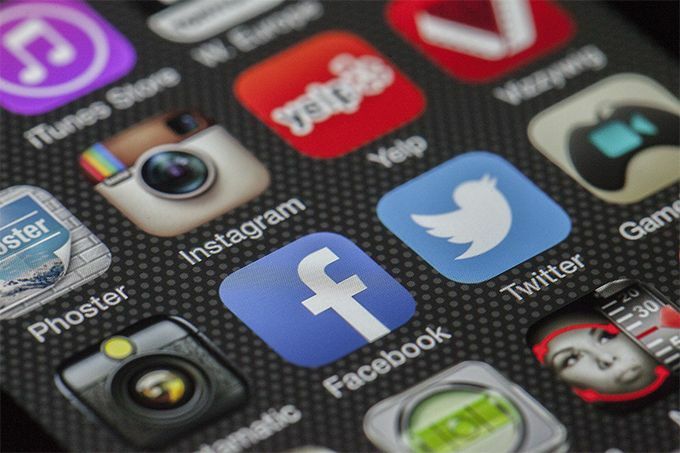 Research done by Social Media Examiner reveals that consumers rely on social media heavily to determine what products, companies, and services to purchase. Therefore, it is not only possible but critical to utilize social media as a brand authority building tool. There are two basic components needed to begin this process. First, you have to actually be an authority on a product, service, or design. It is not enough to say you are. You have to back up your words. When people think of air conditioners, for example. They think of Carrier as being the ultimate brand authority. They invented the air conditioner, they are the leading manufacturer of the air conditioner, they are the authority. However, competitors like Trane, Lennox, and York have worked hard and built their brands to a level high enough that they too are authorities in the HVAC industry. That brings us to component number two. Marketing the knowledge. Marketing your product is done with traditional methods such as a salesforce, media company, and various forms of advertising. Today, perhaps these traditional members of your marketing team must include social media. This is a mistake many companies make. They invest in their website. It is designed to draw the client. It is interactive to keep their attention. A customer can contact your team with the click of a button. That’s great, but that is not enough. When you have a problem with your product, or when you introduce a new product you call the best people on the payroll. You have meetings and sales, engineering, marketing, management, and legal authorities all pipe in. Why? Because each of them has a different perspective on your product. They each have a different amount of product authority and see the way it will affect your customers differently. The combination of these minds and perspective firmly puts the pieces of the puzzle together and creates the desired result. Think of this kind of feedback, not directed to you but to connections on social media. This is a major asset. You could not buy an advantage like that. And when you actually act upon the valued suggestions, social media lights up. People feel like you somehow knew what they were thinking and cared. When it comes to social media branding, content is king. You must actively pursue avenues to keep your company and product in front of the consumer. You must keep your website current and response must be fast and accurate. You will be set up blogs and contribute to other blogs, This is all part of the social network. Your media team will be familiar with the ways to use this tool. Be available and willing to contribute to publications. Be willing to allow other bloggers to contribute to yours. If you sell flooring, write an interesting blog on current flooring trends and offer it to a home remodeling or DIY site. Remember you are not “selling” you are offering knowledge. Read more here on this topic. That is how the consumer decides that you are the Brand Authority. Wine Branding Strategy What is Digital Branding?